Search operations were held at 32 places in Tamil Nadu. 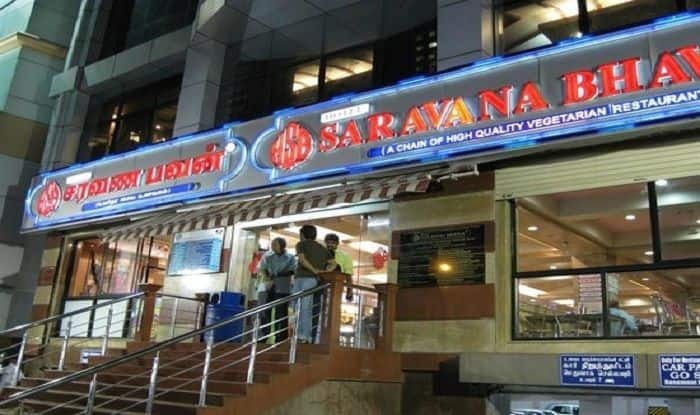 Chennai: Income Tax raids were conducted in five hotel groups including Saravana Bhavan in Chennai on Thursday. Search operations were held at 32 places across the city in Tamil Nadu, stated a report by NDTV. The IT department is conducting raids at the offices of Grand Sweets, Hot Breads and Anjappar Group in Chennai. The search operation was initiated based on complaints of alleged tax evasion, stated reports. In a similar incident on July 2018, the Income Tax Department found Rs 160-crore cash and about 100-kg bullion after conducting raids at several premises of a road construction firm in Tamil Nadu.